A teenage girl experiences exhilarating and troubling visions. In Quiram’s debut young-adult novel, 16-year-old high schooler Verona Lamberti has recently moved from New York City to Jamestown, Va. She feels out of place and invisible, like any new kid in town. On the anniversary of 9/11, she gets an awful taste in her mouth, like a charcoal briquette, and thinks she’s going to be sick. Instead, she “poofs” out of her body and finds herself floating above the classroom. But she isn’t dead. It’s not that kind of out-of-body experience. 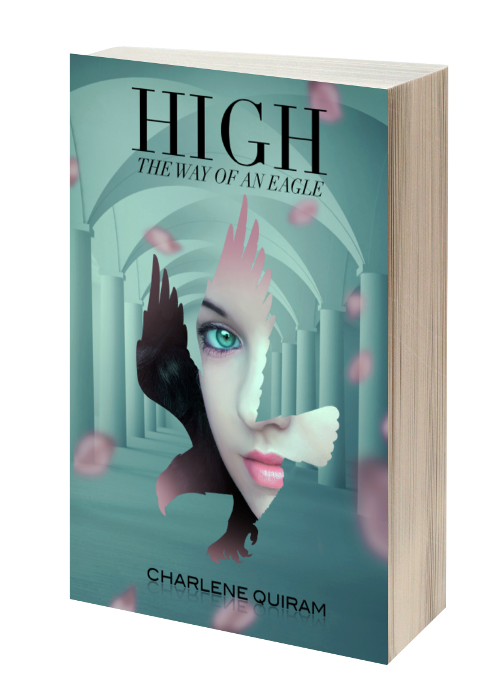 Instead, she flies out of the classroom and soon realizes that she’s having something like a vision from the perspective of an eagle. Her travels take her into strange realms where a demon prince causes mayhem. Soon, the dark activities in the new bizarre world she sees start occurring in the normal world as people around her begin to suffer and even die. Verona also falls in love back on Earth and goes through all the normal experiences of high school. 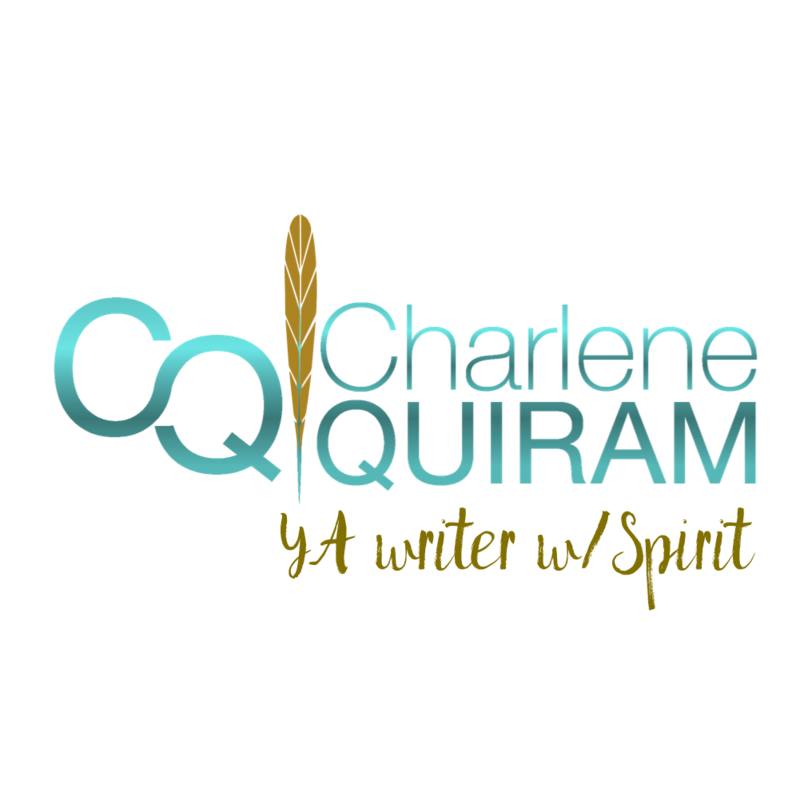 Quiram’s novel is partly paranormal romance, partly a coming-of-age story, mixed with Christian and Native American symbolism (though it is not an explicitly Christian novel and may have broader YA appeal). The author employs a convincing teenage voice that is lively and natural, grounding her supernatural story in the world of a typical 16-year-old who feels all of the normal teenage emotions, from awkwardness to fear and love. Written as a series of diary entries, the story retains an engaging immediacy. Some plot elements and dialogue veer close to cliché, but otherwise, readers of YA paranormal fantasy and paranormal romance will find much to enjoy in Quiram’s debut. An action-filled, often charming teen novel with a paranormal twist.